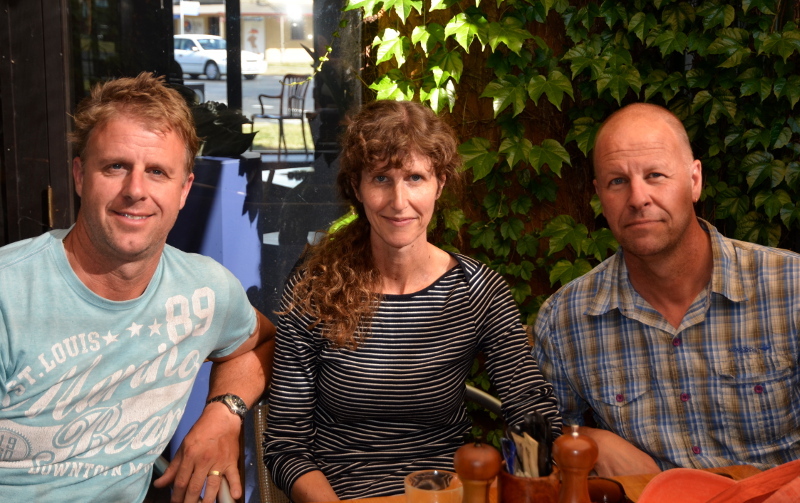 I am enjoying a couple of days in Canberra with my older brother David and his family. My younger brother Stephen and his wife are here too so it has been a real treat. 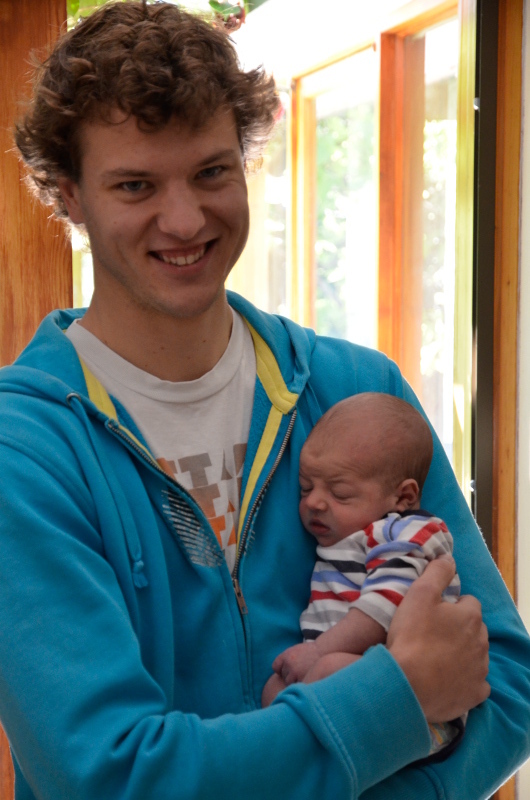 Of course meeting my brand new, week old great nephew has been quite the highlight too! This entry was posted in Family on October 31, 2013 by Heather. And what a joy it was to have all three, with some other family members, gather together with their parents around the dinner table in the Blue Mountains last evening. The first occasion in over thirteen year. There was much reminiscing, much ‘catching up’, and joyous fellowship. We look forward to the remainder of this special weekend.